Tinley is not your average suburb..they party a little harder down here. The first concert I ever attended was Janet Jackson’s Rhythm Nation Tour at World Music Theatre just around the corner. 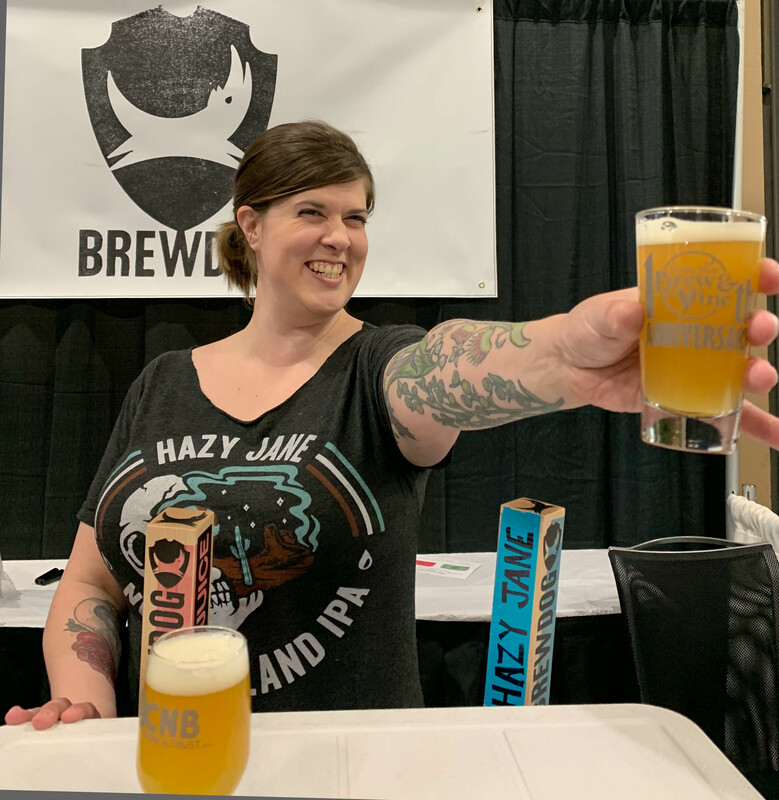 The annual Brew + Vine at the town Convention Center was as fun as any event we’ve seen all year. At the center of the action are The Hat Guys. 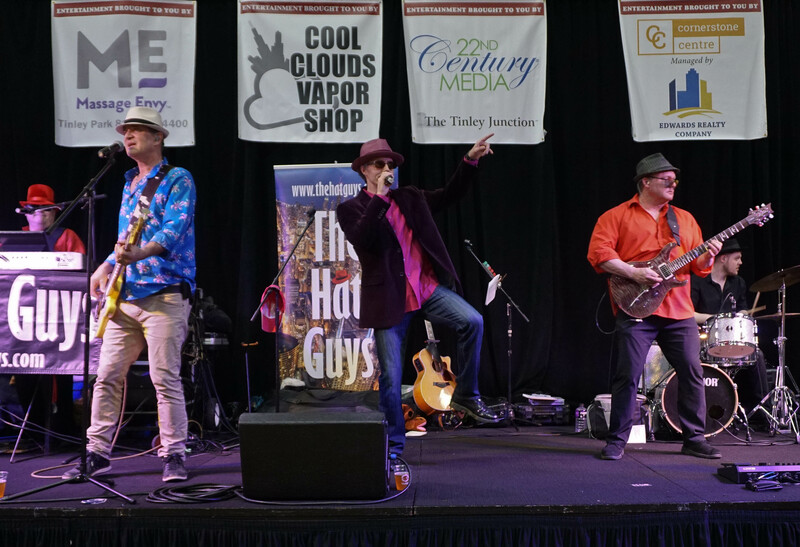 A high-energy cover band of the highest order. 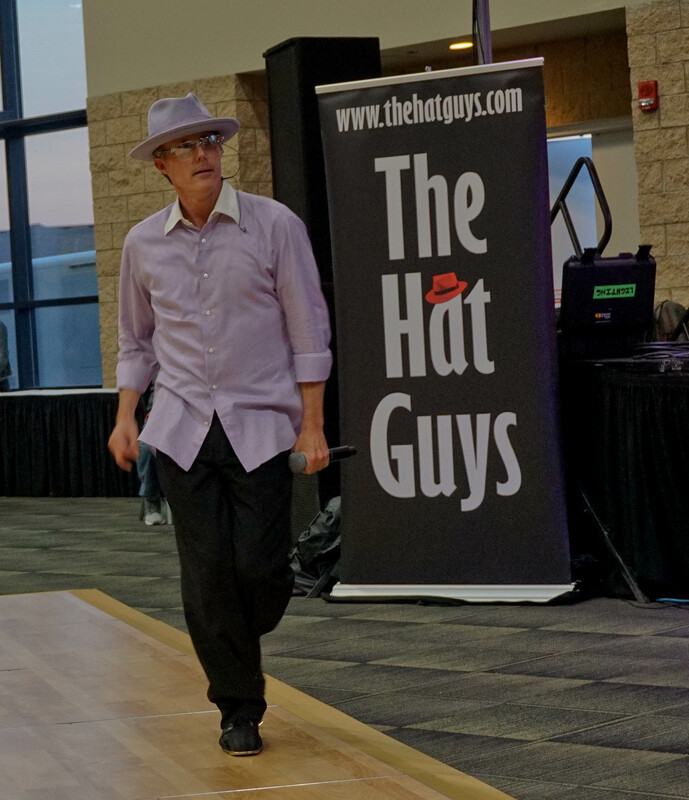 The incredible blend of modern + classic kept the crowd in a frenzy and hips swinging all night long. 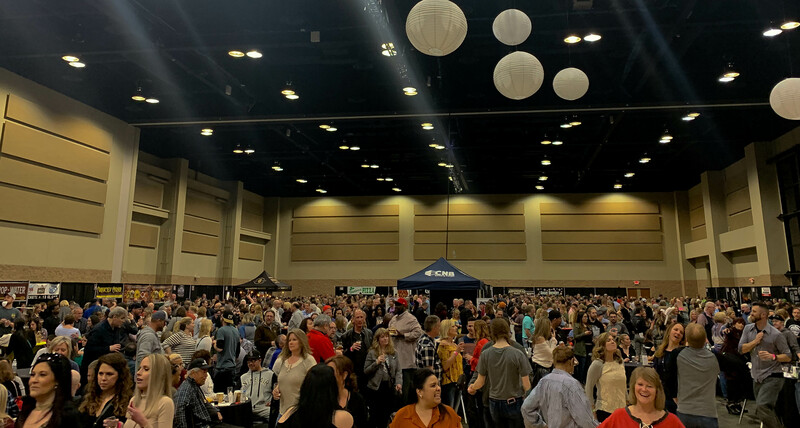 The 1500 person ballroom was the perfect backdrop for this Saturday night crossover event of what are typically different audiences (beer vs. wine folks). Two of Tinley’s breweries, 350 and Hailstorm were in the building. Tribe’s Alehouse was curiously absent. How could you miss this party? 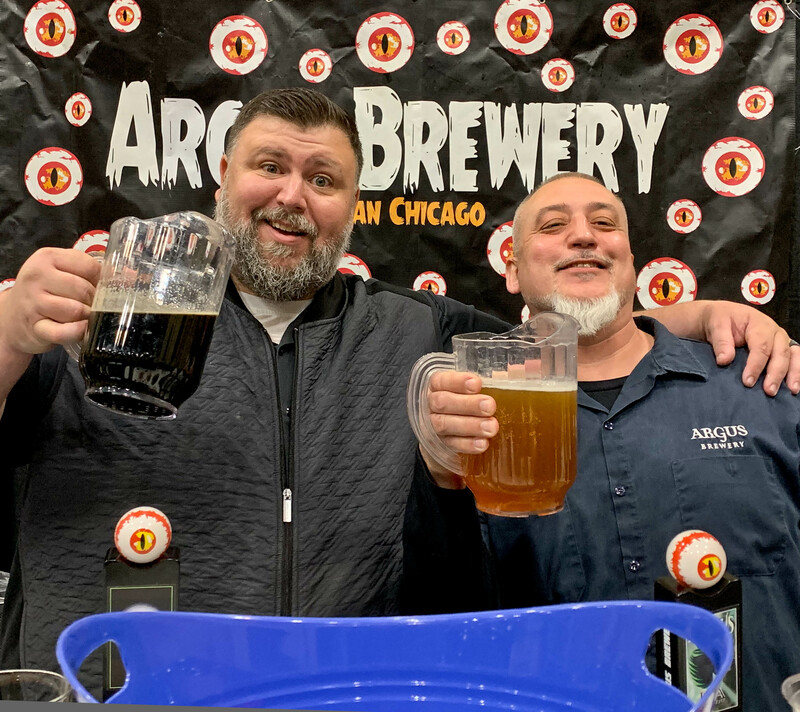 We caught up with the mighty Argus Brewery from Pullman, Chicago at the fest. Their X1 Black Lager is the business. It’s a schwarzbier with subtle notes of baker’s chocolate and hints of coffee. Small ABV, big flavor and a light body makes it ideal in this environment. Not many local breweries are producing the style. 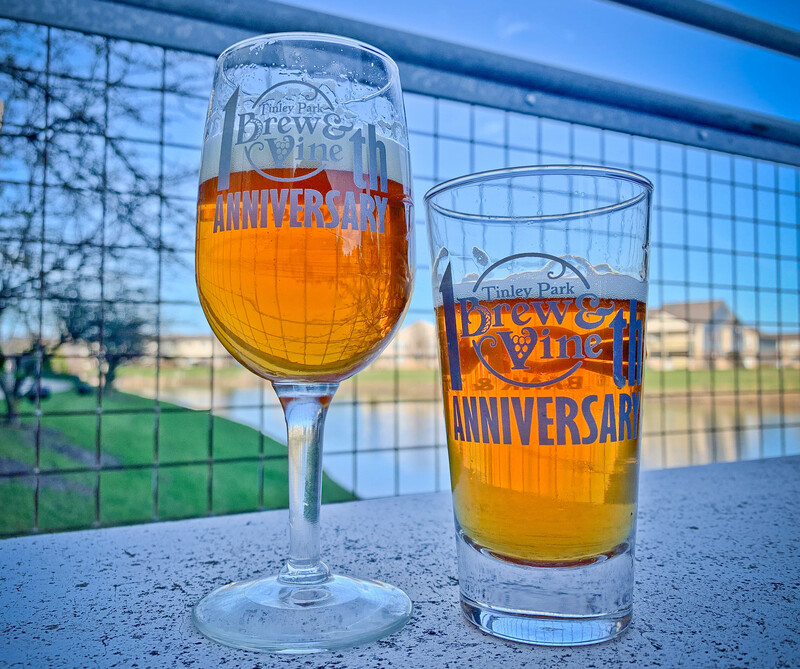 Modern craft beer is such a regional and seasonal phenomenon that you have to come seek out these adventures just to know what crews are offering outside of your bubble. 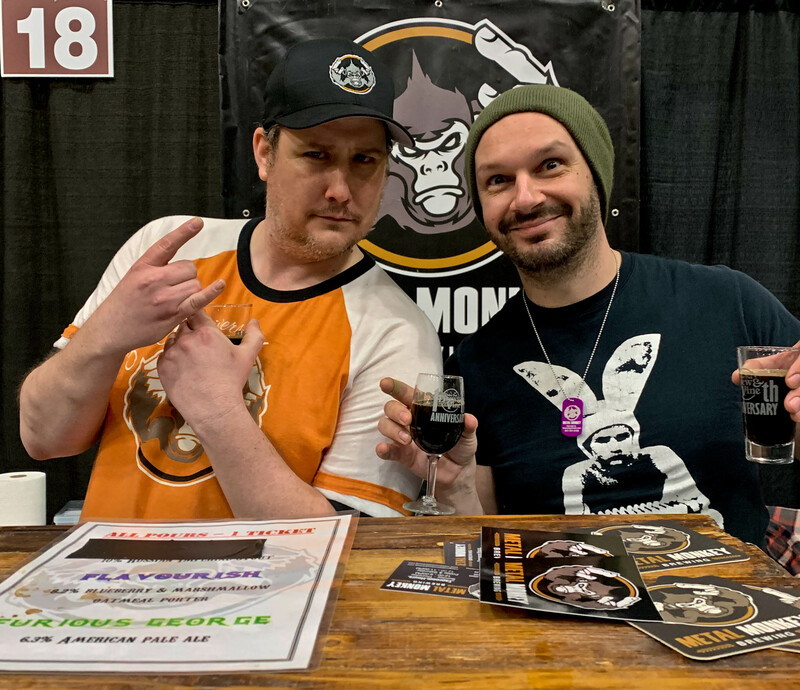 Metal Monkey’s, Flavourish – Blueberry Marshmallow Oatmeal Porter is a release we’d never see on draft in the city. 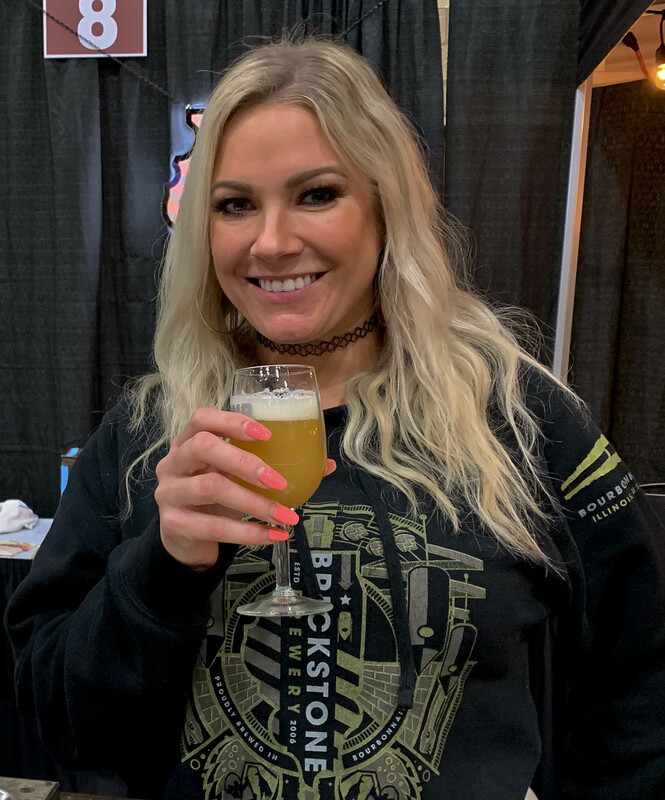 Over 15 food vendors and 14 wineries complimented a loaded lineup of 50 breweries. 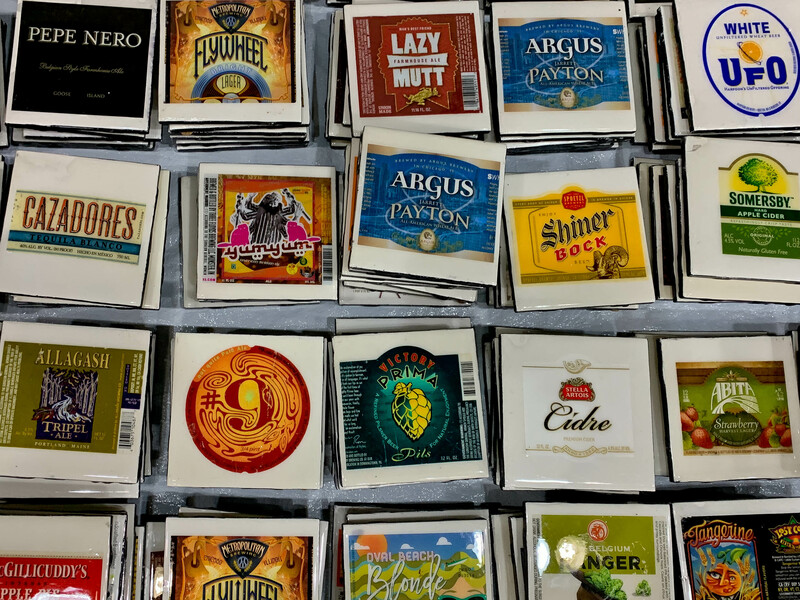 Talk of the fest might have been the good folks at Sweetwater. From the restrooms to the patio pond, no one would shut up about their Mango Kush Wheat Ale. It’s the second entry in their 420 Strain Series that is 100% legal and uses cannabis terpenes for a heightened aromatic experience. There is no THC in the wheat ale. 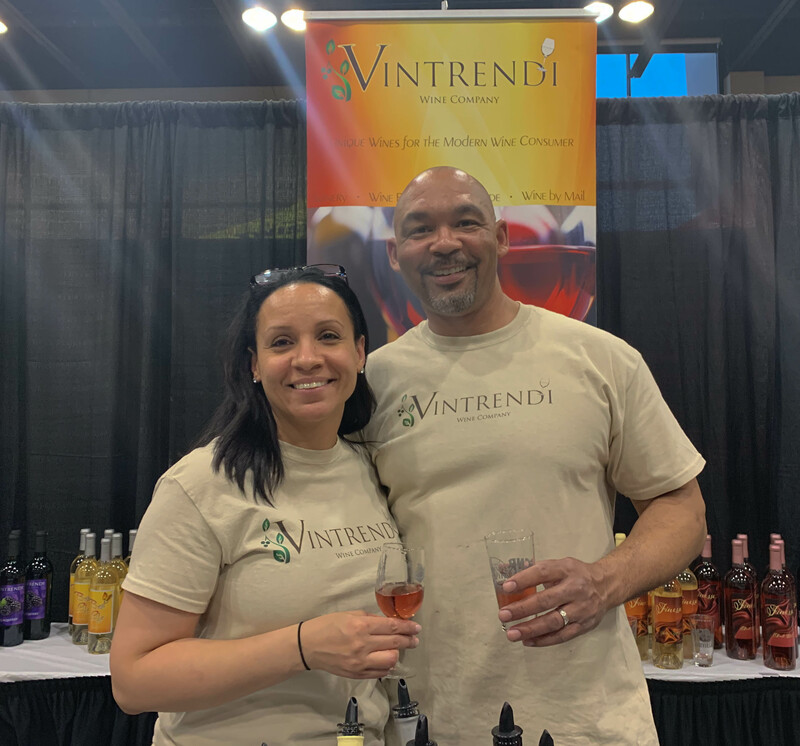 Chicago Southland was well represented in the Vine department with Vintrendi Wines in south suburban Park Forest. The boutique wine shoppe evolved from Vanguard Beverage, a local niche distributor that shifted its approach back in 2013. 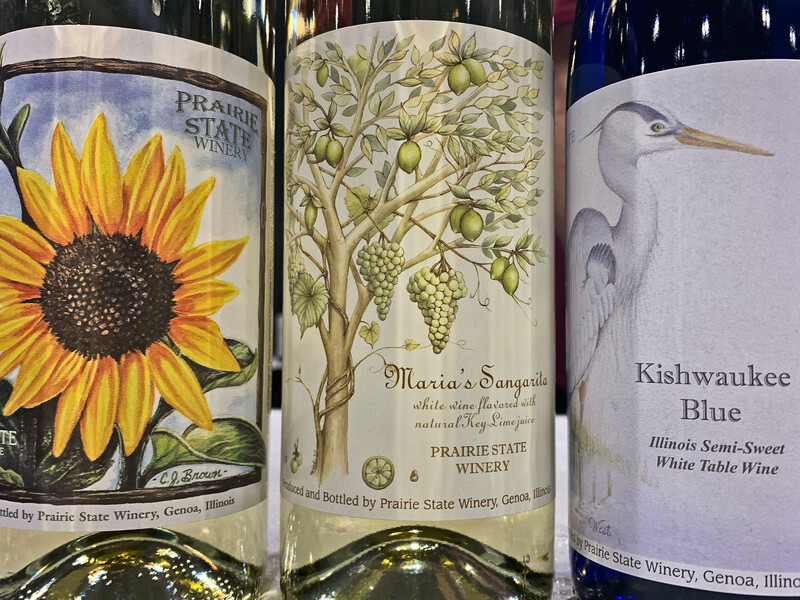 Their Rosè along with Prairie State Winery’s Maria Sangarilla (key lime white wine) were just a few highlights from The Vineyards section. 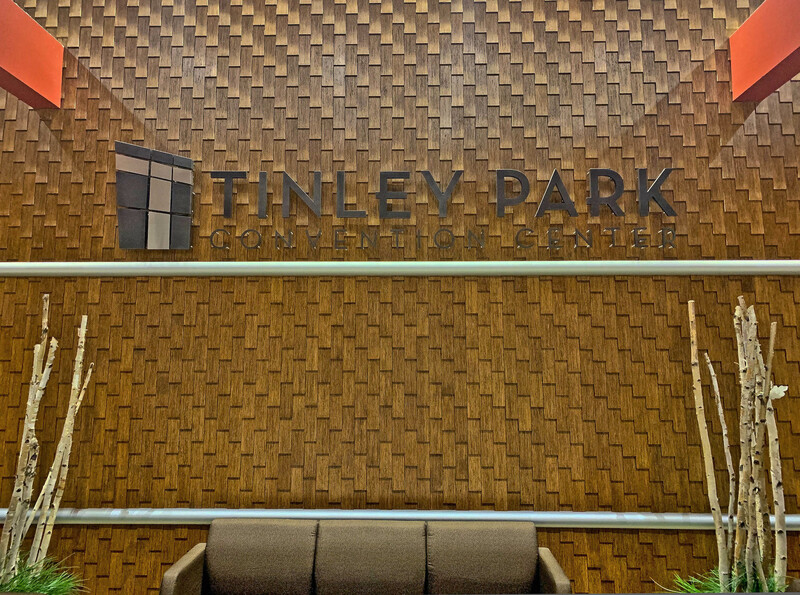 Much in the spirit of towns like Naperville, Oak Park and Barrington, Tinley Park is on the short list of fantastic suburban festival hosts. Chicago’s most well-respected + sought-after live band. 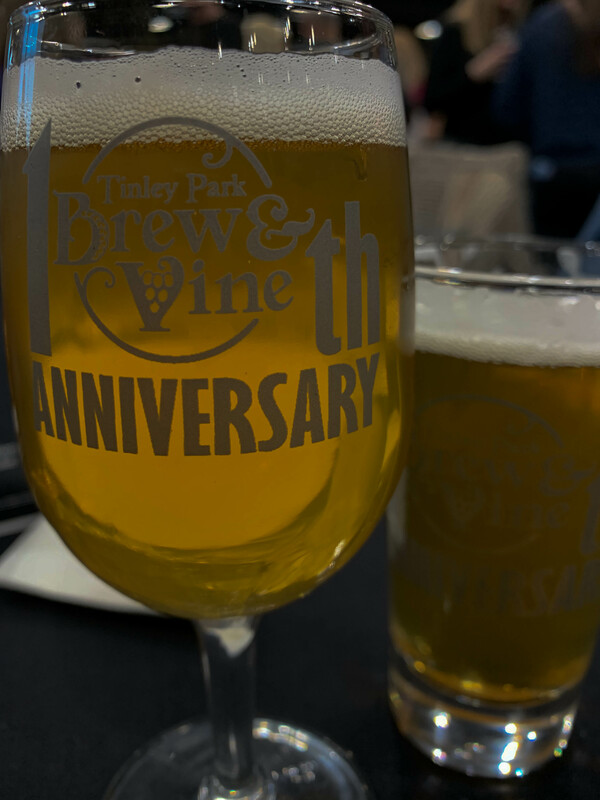 Argus Brewery, Nkosi White, Tinley Park, Tinley Park Brew & Vine, Tinley Park Chamber of Commerce, Tinley Park Convention Center. Bookmark.